There are many ways that you can revamp your office. 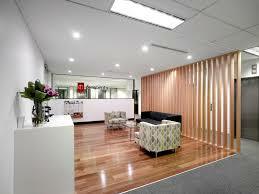 Office partitioning is becoming one of the most popular office rejuvenation projects. They come with a whole host of benefits and flexibility, as well as being cost-effective and practical. This gives you more options and allows you to maintain a bit more privacy, whilst still letting in light. This benefit only applies if your partition system contains glass. A partitioning system with glass in it lets in a lot more natural light compared to a solid wall. This could end up saving you money on utilities such as lighting bills. This could also make employees more motivated as they won’t be sitting in a dark office all day. Panels can even be customised with your company’s name and logo. 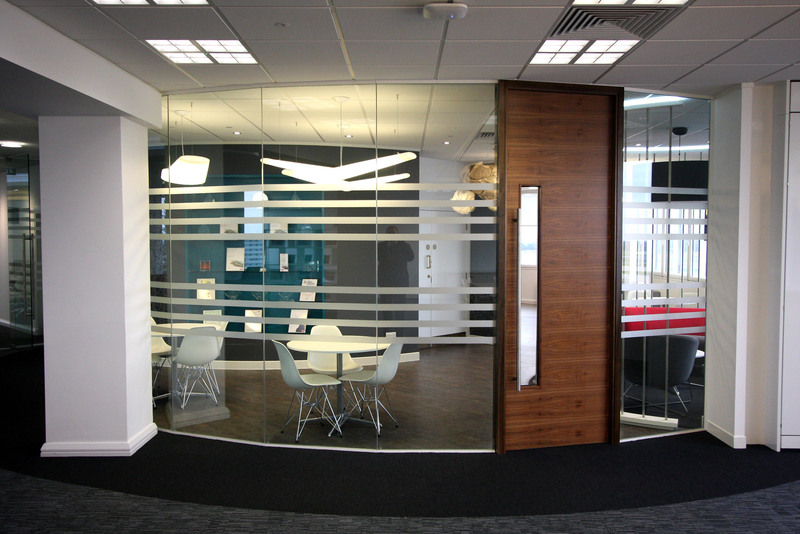 Not only are office partitions nice to look at, they are also cost-effective and practical. They are cheaper and less disruptive than to install than a conventional wall and are far more flexible (especially if you choose demountable or moveable partitioning systems. Office partitions are also far smaller than conventional walls, meaning less space will be taken up but you will get the same effect. Office partitions give staff more privacy whilst working, this helps lower the amount of noise pollution in the office and will allow staff to work more efficiently. An open office can be a nightmare for noise pollution, especially if it’s a big space. Office partitioning helps divide up the office to reduce the amount of noise that travels. If you choose to install acoustic partitions, then the benefits will be even more noticeable as noise pollution may be almost cancelled out completely. Want to Install Office Partitions? 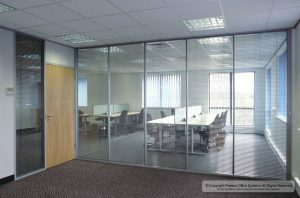 If you are a business owner or landlord and are interested in installing partitions into your office space, then choosing a company with a good reputation is essential. Office partitions can be extremely durable and last a long time, if they are installed correctly and are of a high quality.